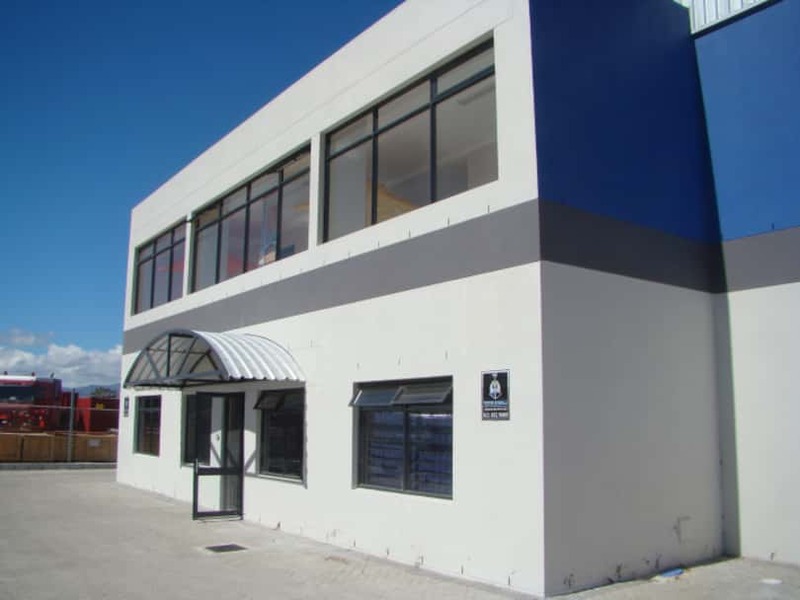 Units at Quantum Park 1, Firgrove, consisting of warehouses with office sections, are achieving rentals of R64/m2 as demand for commercial, industrial and retail space grows in the Helderberg Basin. There is strong demand for commercial, industrial and retail space in the Helderberg Basin, according to Detlef Struck, commercial property specialist for Lew Geffen Sotheby’s International Realty in Somerset West and Stellenbosch. 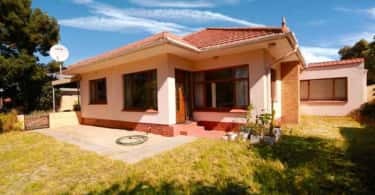 “All three sectors are very active between Somerset West and the airport, largely due to the fact that about 7 500 new homes are being built at the Sitari, Vergenoegd, Aan de Wijnlanden, and Acorns developments. Most of the new residents in these developments will inevitably want to work and do their shopping in the area,” says Stuck. To cater for the demand, the Firgrove business park is being developed close to Firgrove Station and just five minutes from Waterstone Village shopping centre and the Somerset West CBD in a node that has been declared a transit orientated development zone, which enjoys some relaxation of building regulations. The development is north of the N2, with high visibility from N2, R102 and M9 freeways and nearby public transport facilities include the train station and a bus stop, and the MyCiti bus route which in in the planning stage and will be operational by early 2019. The 55 ha development will consist of a shopping strip with retail outlets and a business park with upmarket units of about 2 000 m2 to 4 000 m2 in buildings of up to four storeys, all of which must comply with architectural guidelines. The business park units will be suitable for a wide range of enterprises, and will be ideal for businesses that need easy access to the airport, the Helderberg Basin and Cape Town. Although no leases have yet been signed, Stuck says the developer is in negotiations with Benbel, Food Lovers Market, and Talisman. “The developer is in the process of levelling ground and construction is due to start early next year with the first buildings scheduled for completion in 2019″. Stuck says that because of the restrictions on development in the adjacent Stellenbosch area there is no commercial development in the south of Stellenbosch – the closest new complex is north of Stellenbosch on the corner of Bottelary Road (R304). Chris Cilliers, chief executive and principal for Lew Geffen Sotheby’s International Realty in the Winelands, says: “Somerset West is fast becoming known as a commercial hotspot and a prime location from which to do business and to buy commercial space as an investment”. “Having grown exponentially during the last decade, commercially it now comprises different pockets, with the strongest demand for new office space and light industrial units between Somerset West and the airport”. 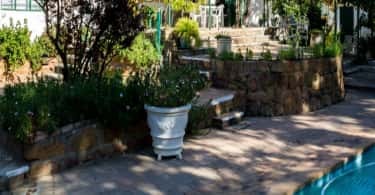 Lew Geffen, chairman of Lew Geffen Sotheby’s International Realty, believes there are few better property investments in South Africa than Winelands commercial space. Geffen says another key factor underpinning the commercial growth in the region is the fact that people continue to seek a better quality lifestyle away from the city, but still want to be close to all amenities. “The Helderberg Basin ticks all the main boxes,” says Geffen.